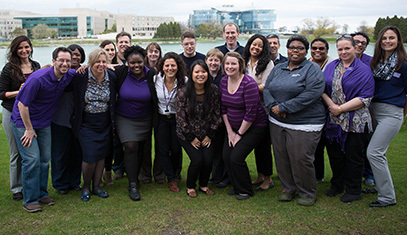 Take advantage of the numerous opportunities to socialize and network with the people who make up the Northwestern community. 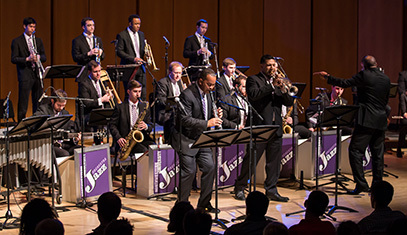 A dynamic and diverse community that is home to Northwestern University. Evanston borders Chicago, along the northern shores of Lake Michigan. 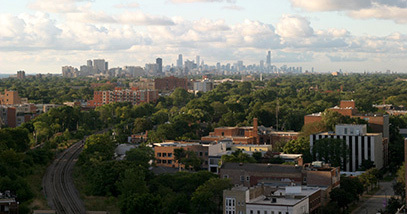 The third largest U.S. city, along the southwestern shores of Lake Michigan. 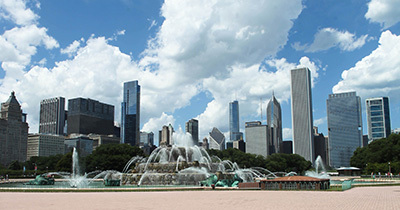 Northwestern University’s Chicago Campus is located just off the famous "Magnificent Mile."